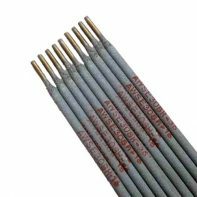 E7024 mild carbon steel welding rod is high-efficiency titanium iron powder type electrodes, the melting rate of weld metal is around 150%. 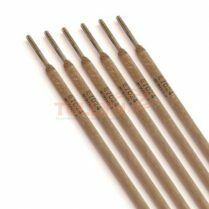 It has excellent welding technological performances. The arc is stable and is easy to re-strike with little spatter. It is easy to manipulate and slag is easy to remove so that the welding productivity is high. 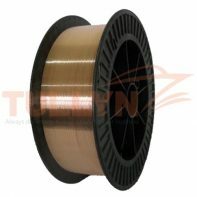 It is suitable for flat or fillet position welding and can be used on AC and DC. 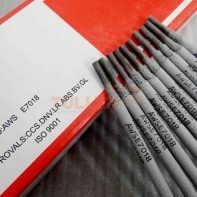 E7024 is suitable for welding structures of vehicles, boilers, ships, and welding on the flat or fillet position, Heavy sections machinery components, Heavy Structural’s works like cranes and bridges, Assembly of earthmoving equipment, Welding heavy columns, locomotive, Heavy machinery parts, in shipbuilding, pressure vessels etc. Standard ≥400 ≥490 ≥17 N. S. N. S.